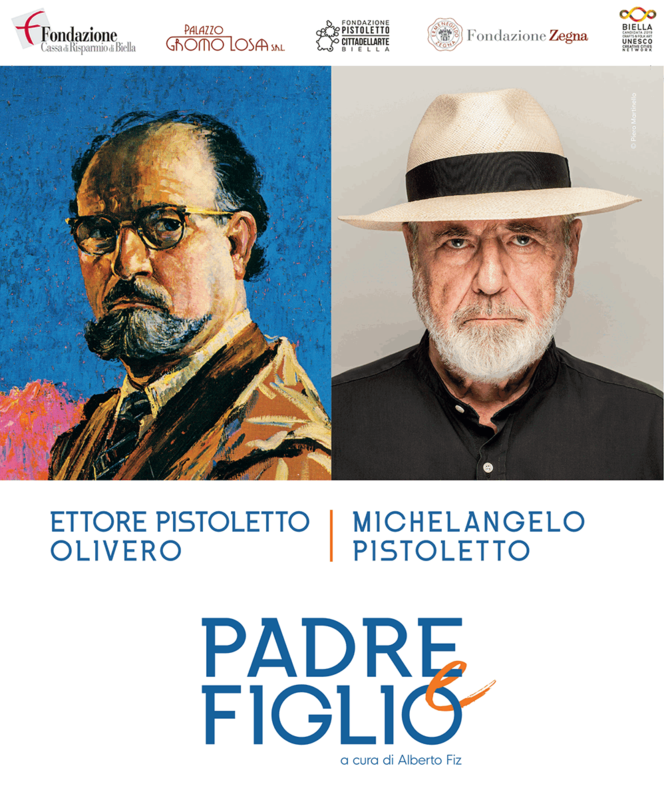 From Wednesday 17th April to Sunday 13th October 2019 Biella and Trivero will host Padre e Figlio (Father and Son), a scattered exhibition curated by Alberto Fiz placing in dialogue the artistic production of Michelangelo Pistoletto (Biella, 1933) with that of his father Ettore Pistoletto Olivero (Arnodera, Val di Susa, 1898 – Sanremo, 1981). 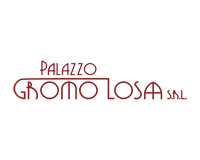 The exhibition spreads across three iconic venues in the Biellese territory: Palazzo Gromo Losa, historic stately home restored and made available to the city by Fondazione Cassa di Risparmio di Biella, Cittadellarte – Fondazione Pistoletto and Casa Zegna, site of the historic archives and exhibition space of Fondazione Zegna. The works of Michelangelo Pistoletto, among the main protagonists of the international artistic scene, and those of his father Ettore, esteemed painter of landscapes and still lifes, represent the starting point of a close debate on the topic of the relationship father – son, declined into many of its implications and nuances.